« Who wants a werewolf book-boyfriend? The moment I crack open a new book, I always rush through the beginning, the budding relationship between the hero and heroine, and anticipate that spontaneous moment when one of them makes their move. The First Kiss. The first turning point in every story. 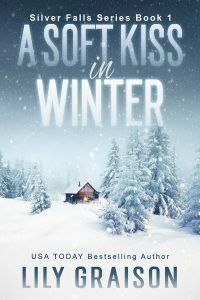 Every week here on the blog, I’ll be sharing First Kisses from my books and those of other authors. Jake closed the trapdoor above him and descended the ladder. In the pitch black, he felt his way along the wooden slats until his feet hit the dirt. Pedro remained in the cabin—the crazy coot insisted he had important items to gather, and he didn’t want Jake present when he did it. And where was the light? Pedro had said there were candles and lucifers in the tunnel. Jake hesitated, the air in the tunnel thick. A whimper came from his right. He barely heard her response. In the dark, he held a hand out for the tunnel wall, his fingers meeting moist earth. His feet bumped into something soft. He leaned down and pulled her to stand. Beneath his hands, she shook like a frightened animal. All he heard was gasping. Jake had seen this before—an uncontrollable panic in men when faced with life or death situations. There was no reasoning when the brain crumbled from the terror. The shoot-out had knocked the balance out of her. But his words had little effect on her. Guided by instinct, he sought to calm her with touch since they could see nothing in the complete darkness of the tunnel. He leaned forward and kissed her. She went still. He held his lips to hers, letting the contact slowly ease her fear, but when she stiffened, his misgivings began to rise. He’d been certain she’d felt the same spark between them that he had. He began to pull away. She shifted toward him and joined her mouth to his, her lips hungry and searching and desperate. Jake didn’t hold back, drinking her in, and the world fell away as he deepened the contact, aware only of the softness of her lips. Desire flared, fierce and intense, and he held her closer. With the force of a sandstorm, longing swept through him and nearly knocked him to his knees. My God. He’d had no idea that behind his fascination with her lay this. He had the oddest feeling that it had always been her. 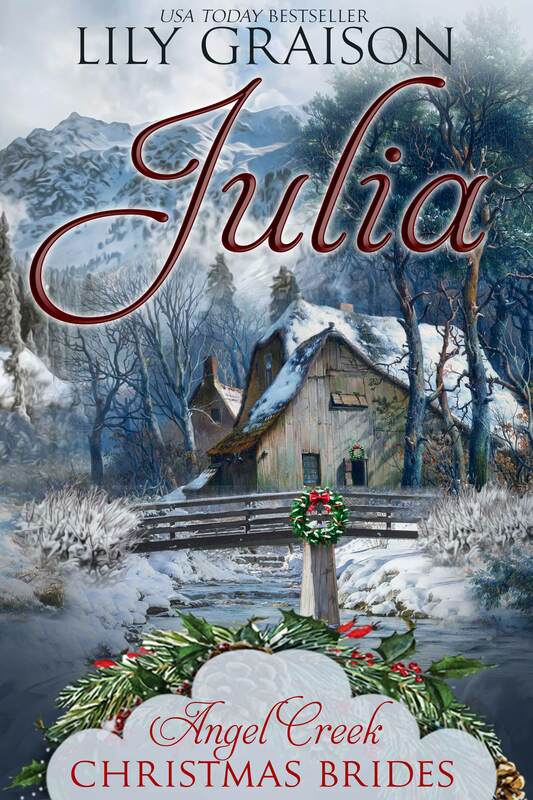 Light poured over them and Molly jumped, her eyes wide as she stared at him. “Run, you idiotas!” Pedro yelled. Molly Rose Simms departs the Arizona Territory, eager for adventure, and travels to Colorado to visit her brother. 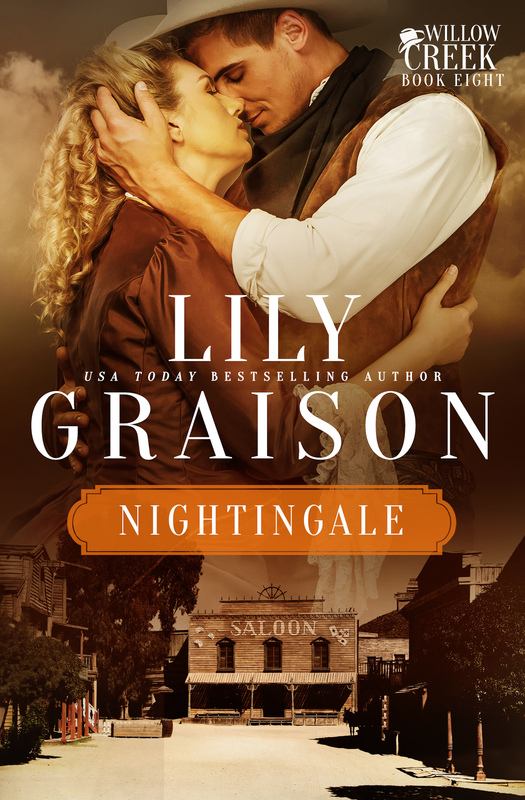 Robert left two years ago to make his fortune in the booming silver town of Creede, and now Molly Rose hopes to convince him to accompany her to San Francisco, New York City, or even Europe. But Robert is nowhere to be found. All Molly Rose finds is his partner, a mysterious man known as The Jackal. Jake McKenna has traveled the bustling streets of Istanbul, exotic ports in China, and the deserts of Morocco. His restless desire to explore has been the only constant in his life. When his search for the elusive and mythical Bluebird mining claim lands him a new partner, he must decide how far he’ll go to protect the stunning young woman who’s clearly in over her head. A home and hearth has never been on The Jackal’s agenda, but Molly Rose Simms is about to change his world in every conceivable way. Please note: Contains mild violence and a sensuous love scene. Read for FREE in Kindle Unlimited or .99¢ for a limited time. Kristy McCaffrey has been writing since she was very young, but it wasn’t until she was a stay-at-home mom that she considered becoming published. 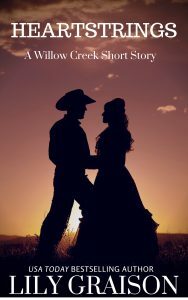 She’s the author of several historical western romances, all set in the American southwest. She lives in the Arizona desert with her husband, two chocolate labs, and whichever of their four teenaged children happen to be in residence. She loves to travel and frequently blogs about her adventures. You can find Kristy online at the following links. Thanks for letting me stop by and share Jake and Molly’s first intimate moment. Have a lovely day! It was a pleasure hosting you Kristy! Thanks again for sharing your book with us.